Taking care of the kidneys in our time is absolutely essential. However, often we do not treat this organ with due attention: we eat wrong and drink a little. After that the body can start signaling that something is wrong. Do you want to know what symptoms clearly indicate the presence of kidney disease? 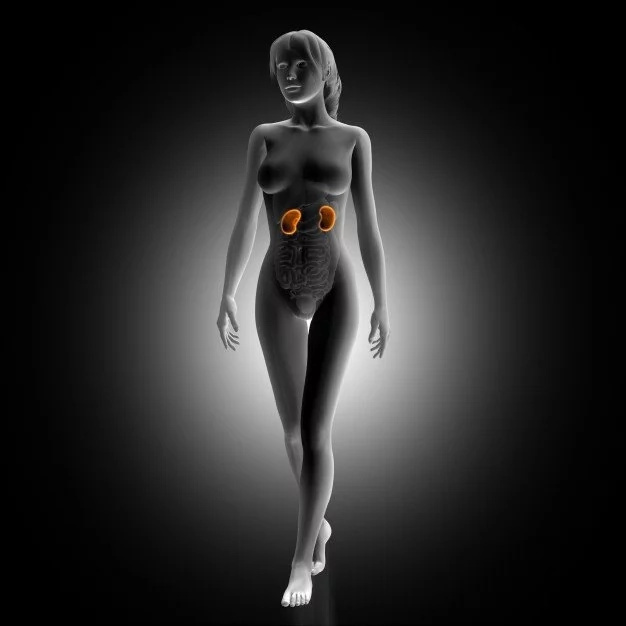 Kidneys perform one of the most important functions: remove metabolic products, toxic substances and other not very useful compounds from the body. In addition, this organ takes part in ensuring the acid-base balance of blood plasma. Naturally, kidney disease affects negatively the entire urinary system. There are a huge number of diseases of this kind. There can be both congenital pathologies, and acquired diseases. To understand that the problem is with your kidneys, it is necessary to know the main symptoms of kidney damage. #1. Swelling. Most often, swelling is a sign of acute or chronic kidney failure. The fact is that anatomically and physiologically this organ directly regulates the composition of the blood. With the appearance of various ailments, the kidney work on filtration is disrupted, which leads to a negative change in the number of different substances in the blood and, as a consequence, to the development of swelling. The main place of localization of fluid is the space between the cells. #2. Changes in urination. There can be rapid and painful urination. 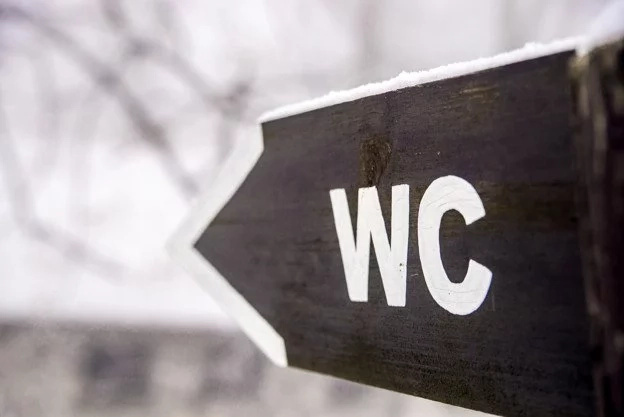 It is not uncommon for cases when the emptying of the bladder becomes rare. Blood in the urine is a serious symptom of kidney disease and shows that there can be stones in the bladder, in the ureter, chronic pyelonephritis, kidney tumor, inflammatory diseases of the kidneys. #3. Skin rash. There can be skin rash or itching. Also, skin color may vary depending on the disease. When there is kidneys damage, the skin is often pale and dry, the same color, but with a yellow tinge is observed with renal failure. Even subcutaneous hemorrhages suggest problems with the kidneys. #4. Fatigue. 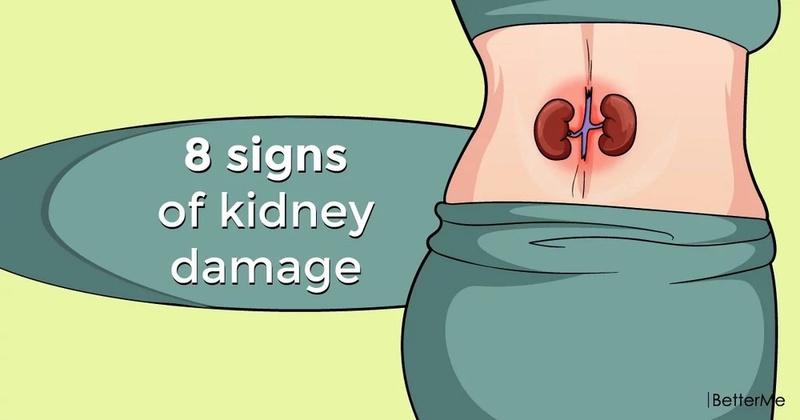 This symptom of kidney disease is most frequent. The patient has increased fatigue, weakness, poor appetite, headaches and weight loss. There is a lack of energy and a desire to do something, people sleep a lot, but the rest of the time they feel strong weakness. #5. Shortness of breath. This may be due to lung function, and there are two reasons. First, because of the excess fluid that accumulates in the lungs, and they are not able to get rid of it, and secondly, because of anemia (lack of red blood cells delivering oxygen into the blood), the body becomes severely weakened, and there is shortness of breath. #6. Metallic taste in the mouth. When slags and waste accumulate in the blood, the taste of the food, as a rule, changes and an unpleasant odor from the mouth appears. Some patients note that they have become uncomfortable with the taste of meat or other foods, and they lose weight due to the fact that they do not feel hungry and do not want to eat. #7. Pain. A person can have regular aching pain in the lumbar region. If one kidney is affected, the pain will be localized laterally, with both kidney diseases, the pain will cover the entire lumbar region. 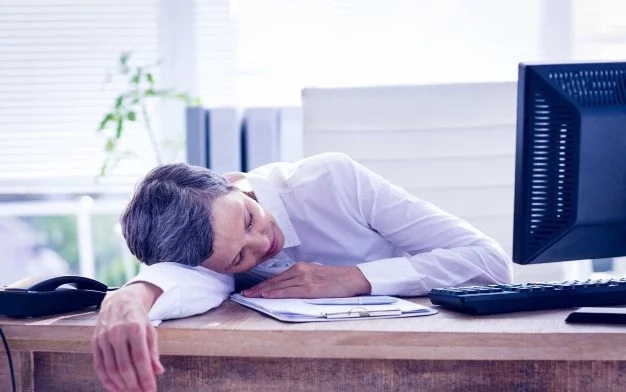 Many people who have problems with the kidneys and do not know about it, can think that the pain in the back area is because of fatigue, overstrain, an uncomfortable posture at night or problems with the spine. However, if such pain does not pass for a long time, then, most likely, the reason for its appearance is different. Discomfort can be quite strong: tingling sensation and even cramps in the lower back, the pain can go down and can be felt even in a leg or in both legs at once. #8. Trouble concentrating and dizziness. Anemia caused by kidney failure means that the brain does not receive the amount of oxygen necessary to it. As a result, there may be problems with remembering new information and generally with memory, dizziness, as well as poor concentration in any occupation, dispersion, inattention during conversation, etc. Sometimes patients can not even remember the names of their relatives and what they did last week, while constantly feeling dizzy.